The Limit will be performing at Lochter on Saturday 23rd September from 8.30pm to midnight. Lochter will be serving their famously tasty homemade stovies during the bands break which is included in the ticket price. 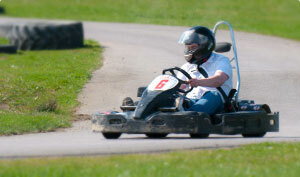 Tickets are only £10 per person and pre booking is essential. Call us on 01651 872000 to book your place today! 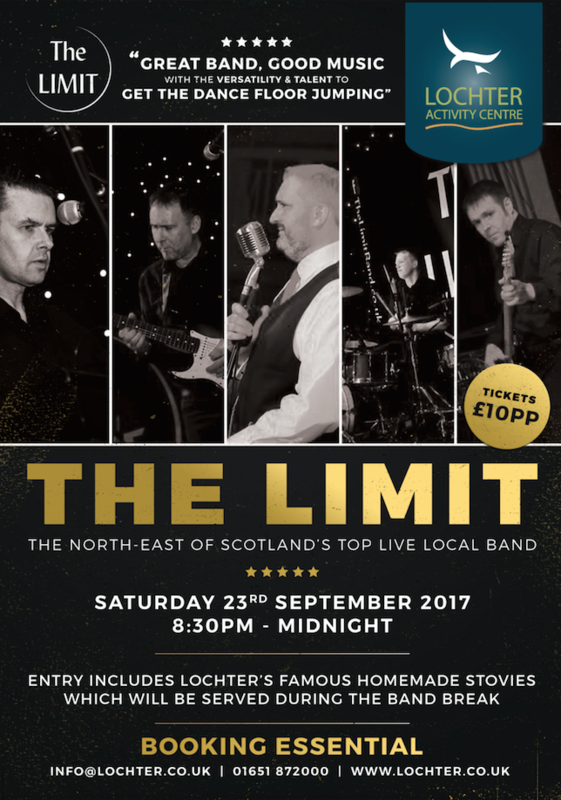 Here is a great excuse for a FANTASTIC night out…The ever popular band The Limit are coming to Lochter on Saturday 23rd September 2017!